A 203K loan is a renovation mortgage that allows you to get a home mortgage and pay for anything from repairs to updates and additions with the same loan. There are two types of 203K loans: Limited 203K Loan and a Standard 203K Loan. Each loan provides unique benefits and options based on the types of renovations needed. How Does a 203K Loan Work? The first step in getting a 203K loan is to work with an On Q Renovation Specialist to see which program is the best fit for you, based on your home needs. Your Mortgage Consultant will assist you through the entire decision process, and will make sure you find the program that best fits your needs. 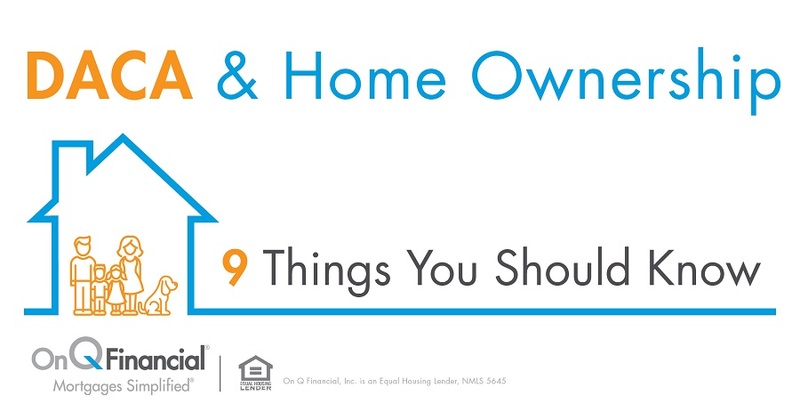 Whether the Standard or the Limited 203K is the best fit for you, you will now need to get pre-approved by On Q Financial so you can make an offer to purchase on a property with your real estate agent. This pre-approval will give you a set dollar amount that you will be able to afford. You will need to provide income and asset documentation for the pre-approval process and your Renovation Specialist will let you know exactly what is needed before you begin this process. You can now locate the home you would like and put an offer on it with your real estate agent and see if your offer is accepted. After your offer is accepted on your desired home, you will want to reach out to your Renovation Specialist to begin the mortgage process. Since this is a renovation loan, there will be additional steps to the traditional mortgage process to address the renovations to your home! Now that your offer has been accepted, you will want to get a home inspection from a certified professional. This inspection will detail any/all problems with the home in a full comprehensive list. It will also allow you to negotiate with the sellers on price and/or making repairs before you purchase. Keep in mind that this inspection is an additional cost to you, but it definitely worth doing! Once you have finalized and agreed upon the repairs from the inspection, you will now work with your Renovation Specialist and contractors for the desired work. The process begins with a detailed scope of work and contractor bids for each renovation task that needs to be performed. By this point, your home loan should be conditionally approved and you can finalize your contractor(s) selection. On Q will review the contractor(s) for program eligibility. 7. Time for a Home Appraisal! After filling out some additional paperwork, On Q will obtain your home appraisal! 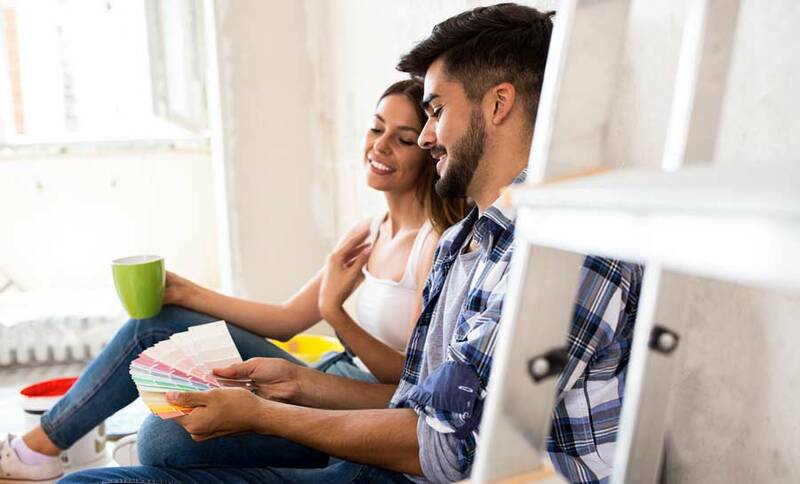 The great news with 203K loans is that the appraisal for your home is done with the renovations in mind, which should add quite a bit of worth to your home! 8. Close on Your Home! Now that your appraisal is completed, your mortgage loan will now head over to the Title Agency and you will sign all closing documents. This will finalize purchasing (or refinancing) your home! Now that your loan has successfully closed, your contractor begins working on your renovations! This will include pulling any permits needed and the work on your home will officially commence. Shortly after your loan closing, the first draw will be disbursed, typically using two party checks. Once all of the renovations are completed on your home, On Q will obtain a final inspection and the title report will be updated to verify that all liens have been released. 11. Time to Move In! When all of the above has been completed, the renovation escrow will be closed and you will now have a standard FHA loan! The home is now move-in ready!